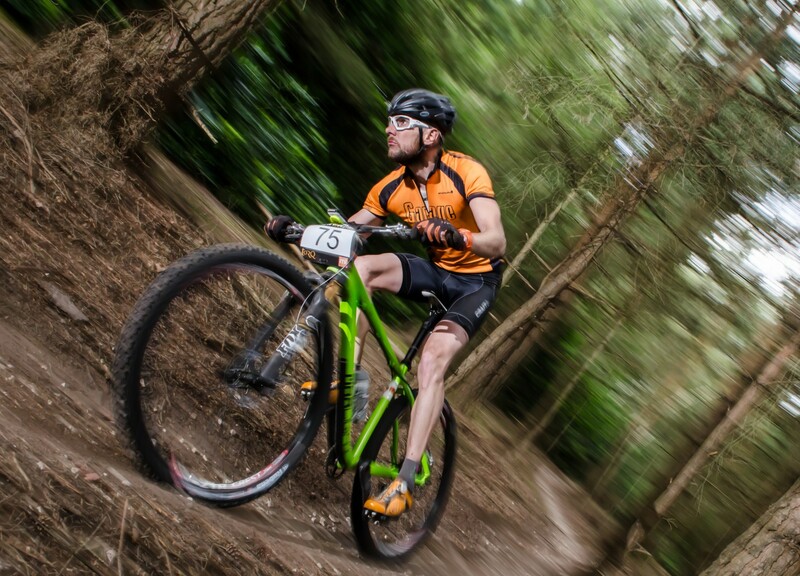 It’s now a month to go until Highland Trail. How the hell did time go so quickly? Something that has been in the distance for well over half a year is now approaching at pace. Time is becoming compressed. I’ve still got plenty to do before then… a few long rides, a 12 hour race, preparing final kit choices, maybe a few summer series CX races, and a wedding to go to. I’ve now made all my big purchases, and while there is always something else to tempt me, I’m confident I can rely on my current gear. There is just one final piece to the bike packing jigsaw – a framebag. I’ve done without so far, but for a ride of this duration, I really want to get all the weight off my back. There are a few companies out there now specialising in this kind of gear; Wildcat, Revelate Designs and Alpkit amongst others. In the end I decided to go down a slightly different route though. 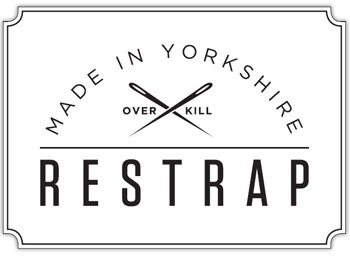 Restrap are a Leeds based company, who initially started life making foot retention systems for fixed wheel riding. They have started to diversify into messenger bags and rucksacks, and I wondered whether they’d be interested in knock me up something custom for the Kinesis FF29. A quick email to Nathan was all it took to set up a meeting at Restrap HQ. I brought along the bike, and Nathan got to it, measuring and taking notes. We talked about a few different set-ups and the pros and cons of each. While no bikepacker, Nathan has got a real feel for what I will need, and a wealth of knowledge when it comes to constructing this kind of stuff. The final product will be tailored to my preferences, and fit the bike perfectly. In the end I went for a framebag, and a gas-tank style bag for easy access to food and similar items. And that is where I left it for now. We are meeting up in a week or so to run through the initial designs, giving us time for any final tweaks before the big event. In the age of the internet and online shopping, it is a pleasure to deal with real people, and a local company. 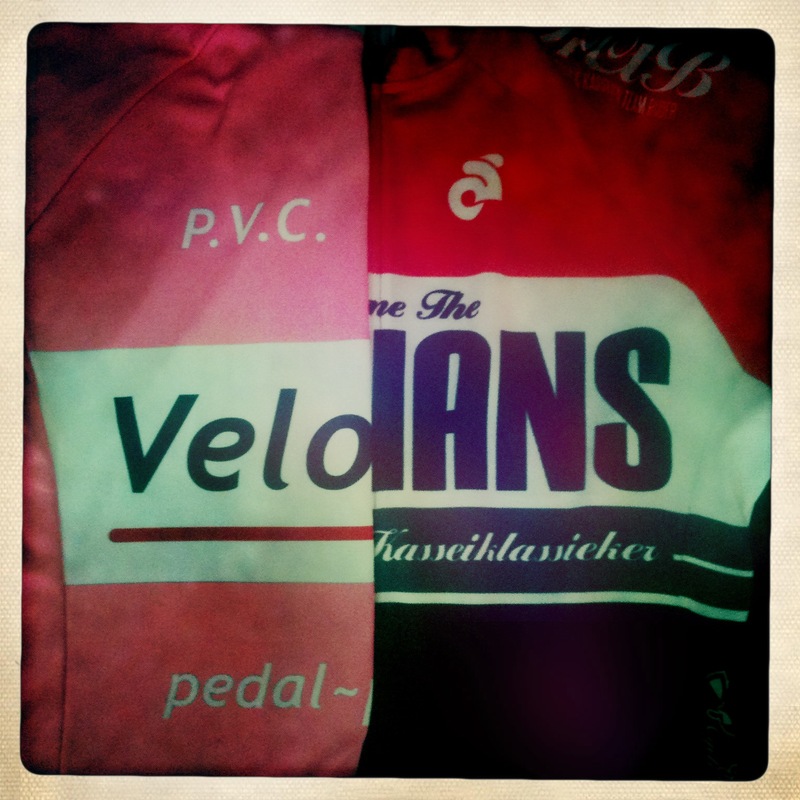 So, alongside Garage, I now count myself really lucky to have the support of a two great Yorkshire businesses. Back at the end of the Cairngorms Loop I had a little think about the gear that I had used, and talked about what I might do differently next time. Winter… long nights. Wet nights. Less riding. More time to spend looking at a glowing screen, researching kit. It is easy to fall into the trap of “needing” the best of everything. The last few years have seen the evolution and maturing of the fast and light philosophy. What was once the preserve of alpine climbers, is now pretty much the de-facto way of doing things for anyone spending more than one day in the mountains. I’m sure that part of this is marketing led. Outdoor gear manufactures find a new niche to sell to, another reason for the consumer to buy a new jacket, or sleeping bag, or rucksack. What is interesting though, is that away from the Berghaus, Rab and OMM, there is the antithesis of consumerism. People making things for themselves, adapting existing gear (usually by cutting off superfluous weight, which is often driven by the big companies adding unnecessary marketing-driven features to gear), small companies being born making uber-niche products. Many of these small companies are American, but there is an increasing number of Brits out there as well. 1) I live in the UK. Our weather is not known for being predictable. “Just comfortable” can quickly become dangerously cold/wet/exposed. Depending on the situation, I’d rather play it safe. 2) I’ve not yet been out for longer than two days/one night. A single night of discomfort isn’t so bad when you know you’ll have a warm bed the next. I also don’t believe that one bad nights sleep hugely affects performance the next day. Head down and carry on. On longer trips recovery becomes more important. 4) I can’t afford to buy the best of the best for all conditions, so inevitably have to make compromises when choosing gear. So, based on all that, what recent purchases have I made? Top of the list was a sleeping bag that would keep me warm for three seasons of the year, to replace my worn out, and never very warm in the first place synthetic bag. I’ve gone for a Rab Neutrino Endurance 200. Toasty warm down, with a water-resistant finish on the outer. Useful for damp bivvies, hopefully. I used a rucksack to carry much of my kit on the Cairngorms Loop. This wasn’t the end of the world, but there are better solutions available, which keep the weight off ones shoulders, and should hopefully reduce fatigue. At the moment, I am testing a Wildcat Tiger and Mountain Lion for Singletrack Magazine. They both feel secure, and allow the use of dry bags to keep kit totally dry. For time off the bike, but not in my sleeping bag, I’ve bought a Golite Bitterroot down jacket. I’ve been looking for a hooded, lightweight down jacket for a while, along the lines of the Rab, or Mountain Hardwear Ghost Whisperer. I spotted the Golite on sale for £100 (from £260) though, so snapped it up. So far, all I can confirm is that it is keeping me toasty while I have my first brew of the morning (at home), but it feels good. Bearbones to try out. I’m interested to see how they fare. First test for a lot of this kit will be this weekend. Can’t wait! 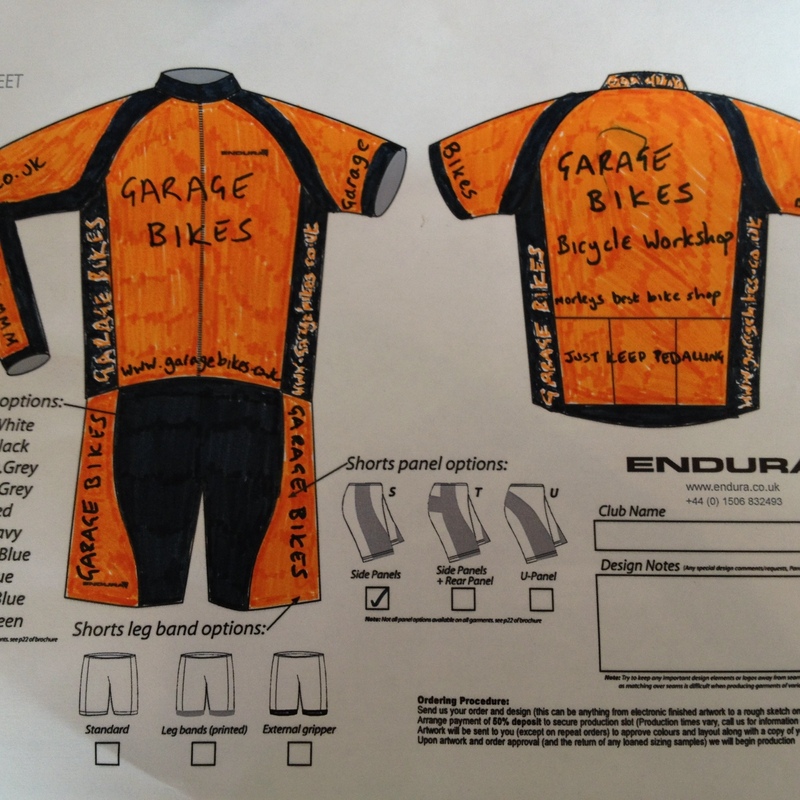 New Garage Bikes team kit! Here I am, sporting bibshorts, LS jersey and gilet. 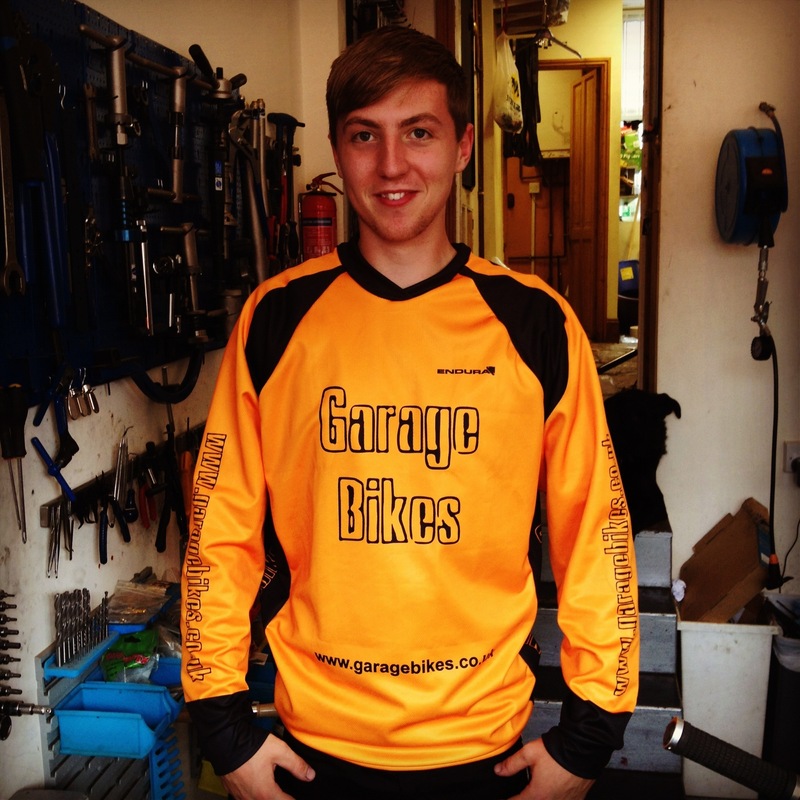 And here is Joe Roberts, the Garage Bikes downhiller, and part time mechanic. 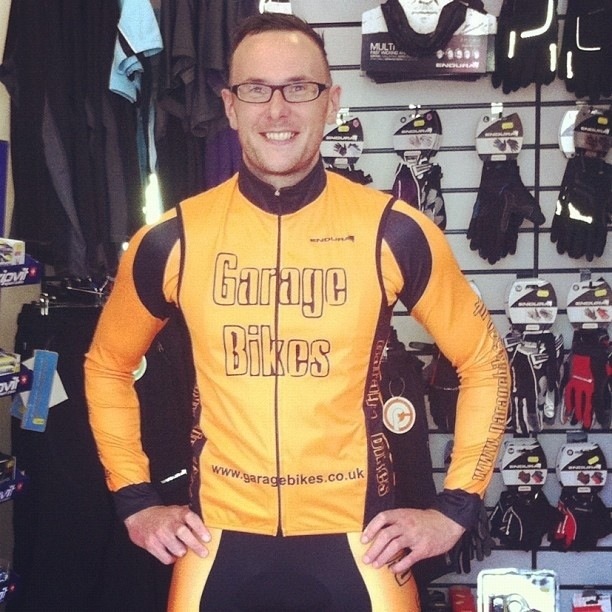 GarageGarage have got some kit for sale, so get in contact if you’d like your very own understated riding gear. 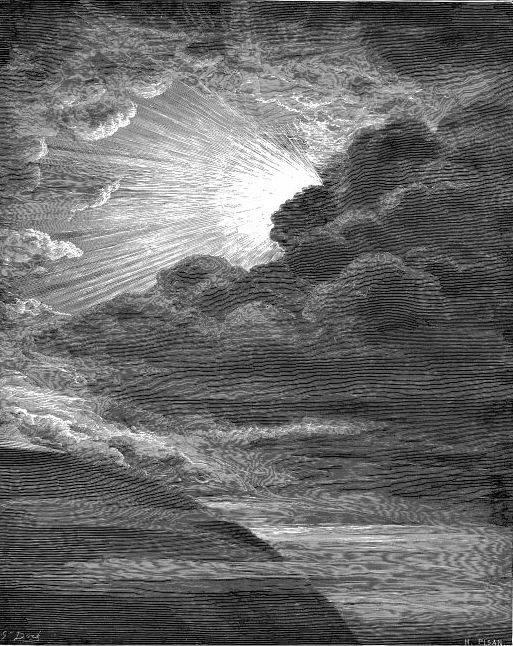 1:1 – In the beginning God created the heaven and the earth. 1:2 – And the earth was without form, and void; and darkness was upon the face of the deep. And the Spirit of God moved upon the face of the waters. 1:3 – And God said, Let there be light: and there was light. Autumn is well and truly upon us. That means limited daylight hours. That means less riding, doesn’t it? I’ve never been a huge fan of night riding. Expensive lights, can’t go as quick as you would during the day, and generally, well… it’s dark. But I need to keep getting the miles in at the moment. I also want to avoid the turbo trainer as much as possible. It’s not that I can’t stand it, but sitting in the house, turning pedals and watching the TV is a little soul destroying after a while. I have never owned a decent set of night lights, but have been lucky enough to borrow various units over the years. One thing has always put me off buying a set for myself. Cost. £300+ for lights?? Well, technology evolves, LEDs get brighter, batteries get smaller and lighter. The internet makes the world smaller. So for a little over £150, including postage I plumped for this package. 1600 lumens. That’s quite a lot. 2 x 2hour batteries (assuming you run the light on full power the entire time, which seems like it’ll be a bit unnecessary). First impressions are that the light unit is, er, light and dinky. The batteries seem pretty well sealed, and are smaller than I imagined. 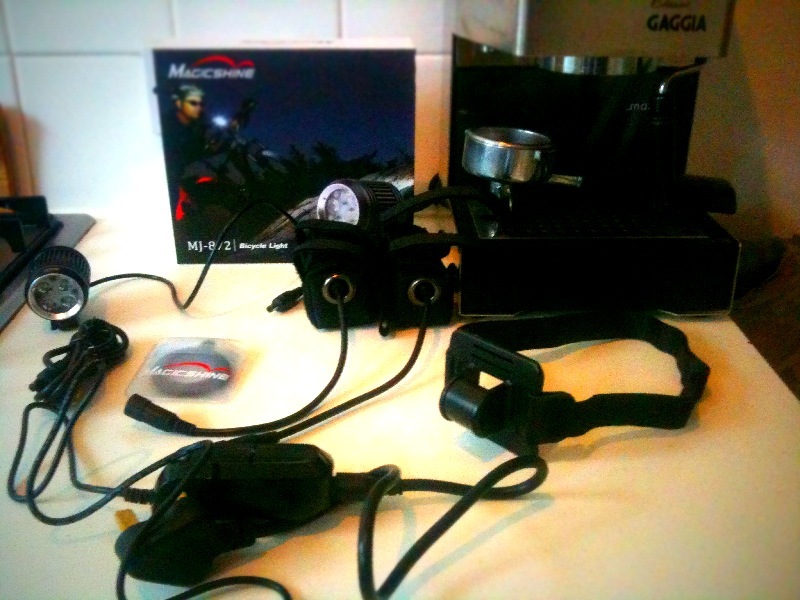 The kit came with some O-rings to mount the light to a handlebar, and a helmet strap, plus a charger, connecting cables and extensions and stuff. Ready to rock. I’ve charged both batteries, and can’t wait to get out and try them out properly. I’ll keep updating my views in reviews. Either way, they’ll both be worn lots over the next year.